Sometimes, the wastelands and all those crazy mutants and enemies that Fallout 4 throws at us can be a bit too much, and in that case one might be tempted to simply enter a cheat code and enjoy the show. This definitely ruins the experience a little bit, but games are all about having fun – and not getting too frustrated. So if you want to, you can check out our Fallout 4 cheats below that will enjoy to play the game worry-free: we have the console commands for everything from God Mode to unlocking doors and killing all enemies nearby. And then you can get all the loot too! In order to get access to these Fallout 4 cheat codes, you first need to activate the console command. Simply press the ~ key (normally right before the 1 key on your keyboard) and type the console command as listed below. You will instantly get the benefits listed near it. Pretty easy, right? Now go grab a Nuka Cola, as things are getting back to normal and under your control! 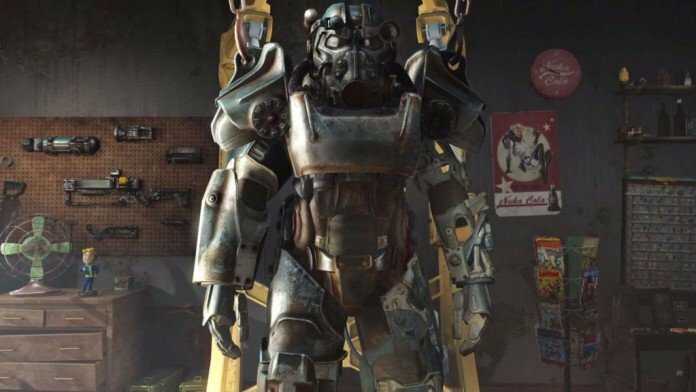 If you don’t want to always use these Fallout 4 cheats and codes and you want to give surviving the wastelands a try on your own, make sure you check back with Vgamerz often as we’ll bring you all the guides you will need to beat the game. And if it’s modding the game what you like the most, don’t hesitate to check out our sister site, The Modded Vault. Or just use these cheats and have fun!